I’m no stranger to guns. Nor am I necessarily afraid of them. As a matter of fact, I believe every household should (legally) have one as a means of protection. I mean, criminals are gonna have them anyway, right? And as far as (legally) on your person for protection? Yup. I work on a community college campus. And my college campus experienced a shooting on campus two years ago. It was not a good day. The chancellor of my college system came and spoke with us about this a couple of months ago (among other updates, etc). He was the president of my campus when the shooting happened. He said something that kind of shook me. He asked us if we remembered the police (I don’t remember if it was the SWAT team or what) rushed inside of the building (my building was one of them that they rushed into looking for the gunman). Of course we remembered. He then asked if any of us wanted to be holding a gun when they came in. Cause they would’ve shot. And they would’ve had every right to. Now. There are a lot of ifs, ands, and butts about that situation. It could’ve played out in many ways. In fact, some may say that if guns were allowed on campus then the gunman would’ve been shot and innocents protected immediately. 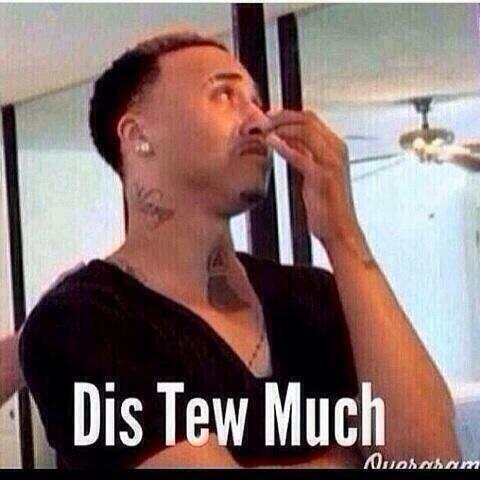 Buuuut now we possibly have a gun fight on campus?? Like I said. It could go either way. According to Texas Senate Bill 11 (SB-11), concealed carriers can not be prohibited from storing their concealed carry firearms in their personal vehicles for Texan public universities and colleges. They also can’t be prohibited from carrying those firearms on or about their person while they are on campus. But what about students staying in dormitories? More importantly, what about private institutions? and located on the campus of the institution. More importantly, the bill allows for presidents of public colleges and universities to establish arbitrary (and largely imaginary) “gun free zones” so long as the campus – itself – is not designated one. So presidents can designate “gun free zones,” but guns will be allowed. So if I have my gun on me while walking around campus, what do I do with said gun if I have to go to go to one of these zones? Texans, get ready. This is about to be a thing (and honestly, can we really be surprised? We ARE in Texas). And I’ll tell you one thing. EYE am not going to be stuck out. Spokane’s NAACP president has been saying she’s black, but her family exposed her. She’s white. Her mother, who hasn’t spoken with her in years, said that she’s been changing her identity and going into this disguise ever since 2006/2007 after their family adopted four African American children. SPOKANE — Controversy is swirling around one of the Inland Northwest’s most prominent civil rights activists, with family members of Rachel Dolezal saying the local leader of the NCAAP has been falsely portraying herself as black for years. Rachel Dolezal dismisses the controversy as little more than an ugly byproduct of contentious litigation between other family members over allegations of past abuse, which divides the family. She’s particularly suspicious of the timing, noting that the allegations broke on her son’s birthday and come as the Colorado lawsuit filed by her sister against their brother nears a key juncture. Ruthanne Dolezal, however, said while the family has long been aware of some of their daughter’s racial and ethnic claims in the Inland Northwest, they didn’t comment until being contacted by the media. 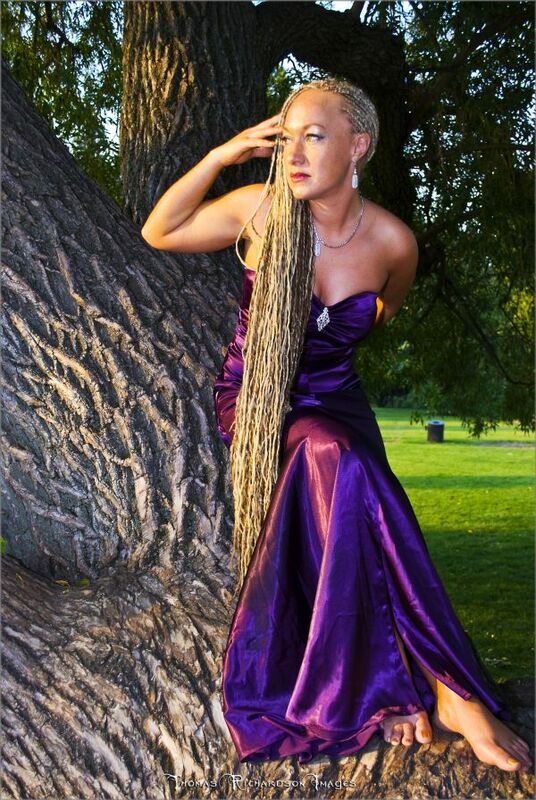 Ruthanne Dolezal said the family’s ancestry is Czech, Swedish and German. She said the family does have some “faint traces” of Native American heritage as well. She provided a copy of her daughter’s Montana birth certificate listing herself and Larry Dolezal as Rachel’s parents. I am just too done, man. Somebody, help me. Why. Just why!? WHY WHY WHY!? I think I’m just gonna go. Gonna go to bed or something. Yoooo. She’s a professor …of Africana Studies…. ..buuuuut…as reported before, her parents adopted some black children. These are actually her adopted siblings (says her parents). Dolezal said she found a threatening package in the NAACP’s post office box in February, KXLY reported. The city of Spokane later sent out a press release that the package contained racist messages and death threats. The city statement reiterated that it was the ninth hate crime Dolezal had experienced. But postal workers told police the envelope was not timestamped or canceled. The only way the letter could have gotten into the box was if it had been placed there by a post office employee or by someone who had the P.O. Box key. 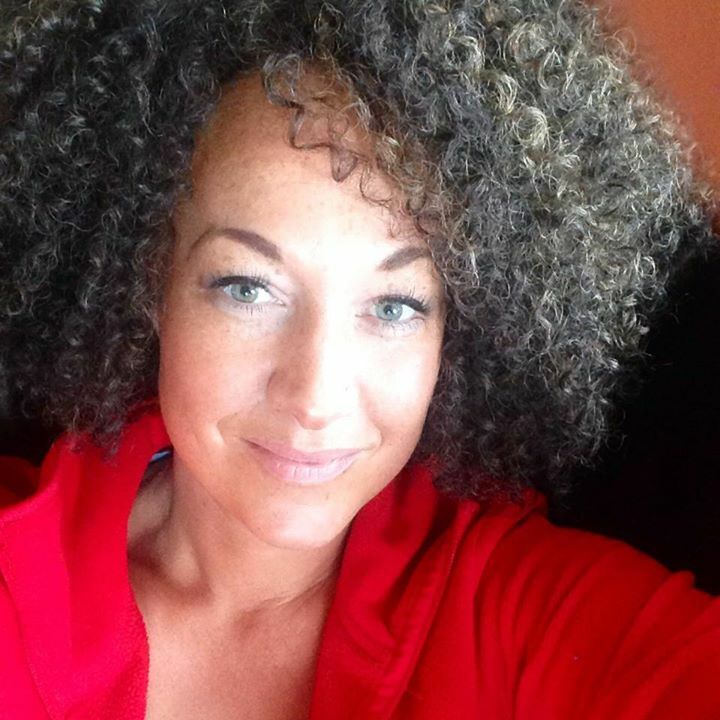 Dolezal told the station she would never falsify something so serious. Life comes at you fast, Sis. Like…who is that man? Who did she get to be her dad!?!?!?!?!? If you need a refresher of what happened and to re-watch the video of the murder of Tamir Rice (it took them less than 2 seconds upon arrival to kill him) go here. Judge Ronald B. Adrine released the opinion Thursday afternoon, days after a group oflocal clergy and activists filed affidavits asking the court to find probable cause to arrest Loehmann and Frank Garmback on aggravated murder, murder, involuntary manslaughter, reckless homicide, negligent homicide and dereliction of duty charges. The judge did not find probable cause that either officer should be charged with aggravated murder. Adrine also determined that there was not probable cause to charge Garmback with murder. The affidavits were filed using an obscure Ohio law that allows any citizen with knowledge of the facts of a case to formally ask a judge to issue an arrest warrant. The affidavits cited the surveillance footage captured at Cudell Recreation Center Nov. 22 that shows Loehmann gun down Rice as Garmback brought their patrol car to a stop within feet of the boy. The court filings were a move to bypass Cuyahoga County Prosecutor Timothy J. McGinty’s office as it prepares evidence to a grand jury. The Cuyahoga County Sheriff’s Department forwarded the case to the prosecutor’s office last week after it own six-month investigation. The prosecutor’s office will review the case, conduct additional investigations as it sees fit and present the facts to experts for feedback before delivering the evidence to a grand jury. The process could take weeks or months. Teacher (Karen Fitzgibbons) who called for segregation in light of McKinney has been fired. “It was not an educational post; it was a personal experience post,” Fitzgibbons said, adding she has a personal connection to the McKinney situation, but declined to elaborate. She added: “I apologized to the appropriate people,” declining to identify those people. With the post deleted and her apology made, the teacher said she hopes the issue is resolved. The employee whose account is responsible for the post will be relieved of her teaching duties at Frenship ISD. We hold our employees responsible for their public conduct even when they are not on active duty as district employees. Employees are held to the same professional standards in their public use of electronic media as they are for any other public conduct. This recent conduct was unacceptable. Frenship ISD hopes communities, parents and students understand that these remarks do not reflect the views of our district, teachers and staff. You gone learn today, Karen Fitzgibbons!!! I’m sick of you McKinney cop defenders (purposely) missing the point. There’s a reason Eric Casebolt has resigned. There’s a reason why the National Bar Association called for Eric Casebolt to be fired. There’s a reason why we haven’t heard a single peep from the police union in defense of Eric Casebolt. That reason is because he was dead wrong. ALL of the above proves it. …you look stupid and desperate. Literally willing to do ANYTHING to defend this cop when even his BOSS has said he is wrong. Before arriving at the pool party on Friday, the officer, Cpl. David Eric Casebolt, had helped console the grieving widow of a man who had shot himself in the head in front of his children, and had assisted in photographing the body, and then in a separate case calmed a teenage girl who was threatening to commit suicide by jumping off her parents’ roof, said his lawyer, Jane E. Bishkin. He apologized to “all who were offended”? No thanks. You can keep that, Sir. An apology is taking responsibility for your actions. You know, being accountable and such? Plus, he owes the teenager he attacked a personal apology. So yeah. BYE. And he had a tough day? Well, since being a police officer can be a stressful job, and seeing as though he can’t handle it, maybe he shouldn’t be a cop? A lot of people, like the author of this piece, are focusing on the wrong thing. Personally, I fully believe the pool party was violating the rules of that pool. I 100% agree with that. I also know that’s not the point. The point is that a grown woman put her hands on a teenager while spitting out racist comments. And the MAJOR point is that Eric Casebolt didn’t handle the situation effectively, professionally, or humanely. By the way…check out this post by a TEACHER. Y’all can continue to dance around the issue if you’d like…but just know that basically EVERYBODY (who matters) disagrees with you. Have fun sitting in your willful ignorance tho.